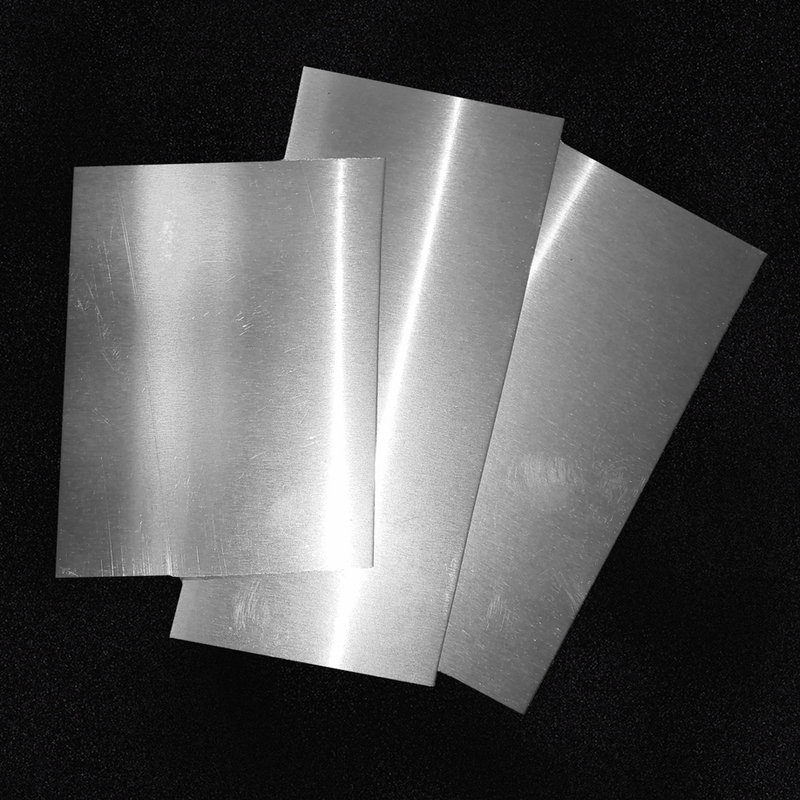 These are a small sample of zinc sheets approximately 2" x 3". When choosing your sample thickness, please be aware that you will receive 1 piece for each sample you purchase. Some “light” surface marks/scratches may appear in the zinc, these are easily removed using a scotch bright pad or 0000 steel wool. FREE SHIPPING DOES NOT APPLY TO ORDERS SHIPPING OUTSIDE OF THE CONTINENTAL UNITED STATES. Please contact us to place a sample order for international, Hawaii & Alaska addresses.